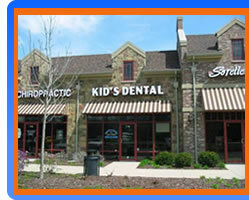 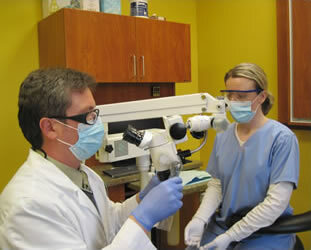 Pediatric Dentists provide primary and specialized dental care for Infants, Children, Adolescent and Special needs. 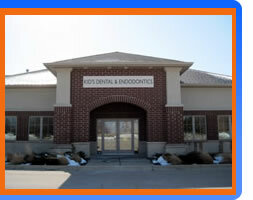 Pediatric Dentists have two to three years of advanced training beyond a General or Family Dentist in treating children. 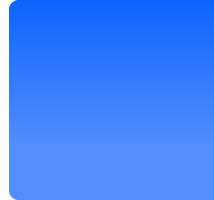 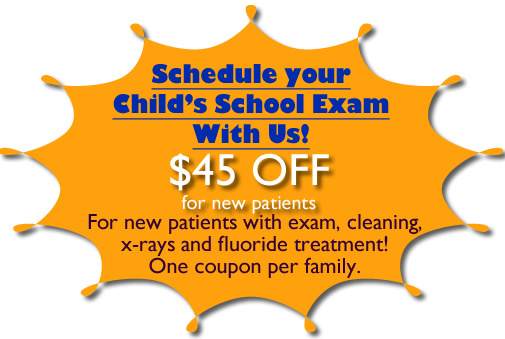 We are up-to-date with recent advances in materials, techniques and approaches, so you can be assured that your child is getting the best care possible. 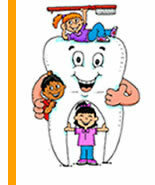 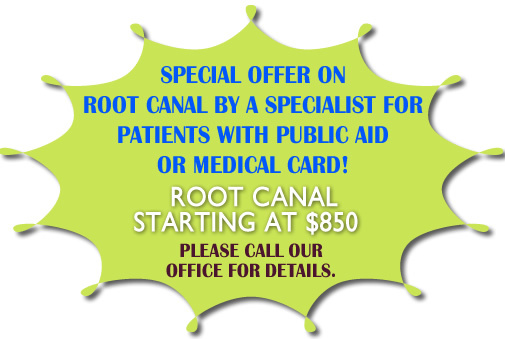 Pediatric Dentists are Pediatricians of dentistry-no referral is needed.